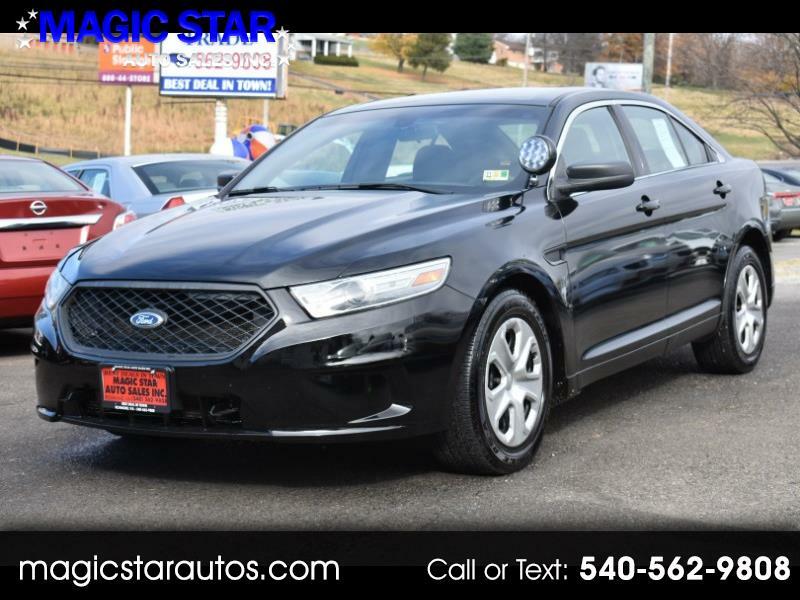 Used 2013 Ford Taurus Police AWD for Sale in Roanoke VA 24019 Magic Star Auto Sales Inc. Reliable 2013 Ford Taurus Police AWD - Excellent Condition - With only 134-K Original Miles. Mechanically, it is in a great condition. Runs and drives very smooth and comfortable without any issues at all. All services are done. Call us for more information. Thank You.